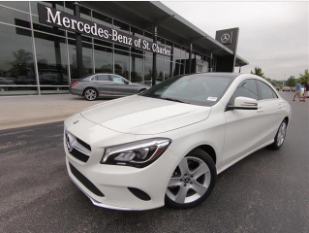 Looking for deals on pre-owned Mercedes-Benz vehicles? Then you’ve come to the right place. 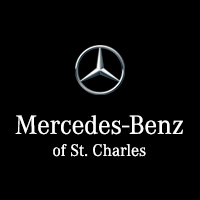 Browse the above special offers on our pre-owned models here at Mercedes-Benz of St. Charles. You can still find a luxury vehicle to drive for years to come. 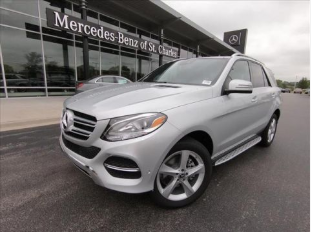 If you are looking for pre-owned vehicles with extra protections, browse our inventory of certified pre-owned Mercedes-Benz vehicles. 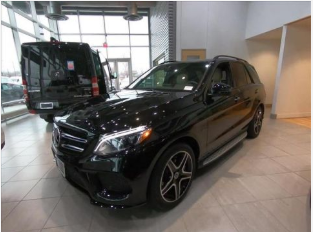 If you have any repair or maintenance needs in the future, the expert technicians at our Mercedes-Benz service center will be there to assist you. 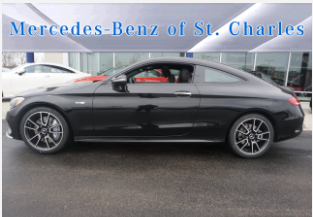 Please contact our Mercedes dealership near Aurora, IL with any questions. We look forward to seeing you soon.